I do not want this app. My daughter accidentally put it on tonight. It won’t let me remove it !!!! I do not want to be charged !!!! I’m no sure if maybe I just didn’t have the same features being that I used my iPad to download this app but to me, this app is very MISLEADING. Judging from the promotional pictures, it looks like u can take a photo of yourself and it will create an avatar for u in your own alikeness. 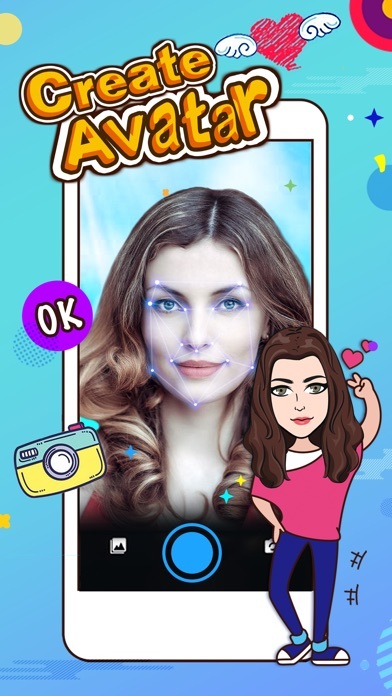 After I downloaded it, I realized that you have to create your avatar and attempt to make it look like yourself as opposed to what the first photo promoted with the camera like it was calibrating your face to customize an avatar to look like you. However, if I’m wrong and someone can tell me that you actually can do that, I will happily take my comment down. Not only are your characters ugly but The quality is awful AF. Please tell me when your app is upgraded and not a rip off of Bitmoji.🤬🤬🤬🤬🤬🤬🤬🤬🤬🤬😡😡😡😡🤬🤯🤯🤯🤯🤯🤯🤯😡🤯🤯🤯🤬🤬🤬🤬🤬😵😵😵😵😈😈😈🥴🥴🤮🤮🤢🤢🤢🤢🤢🤢🤢🤢🤮🤮🤮🤧😷🤧😷🤧😷🤧🤧sincerely , Kendall To the worst game ever P.s. 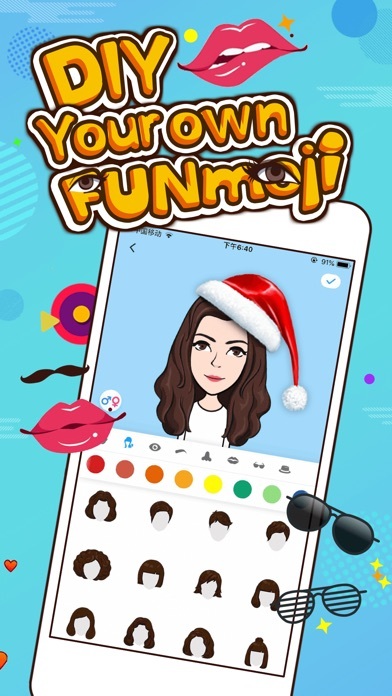 Bitmoji has way better Quality and lets you pick your hair style clothes style and has all types of stuff you actually want to go check out their app and get some better style from them. 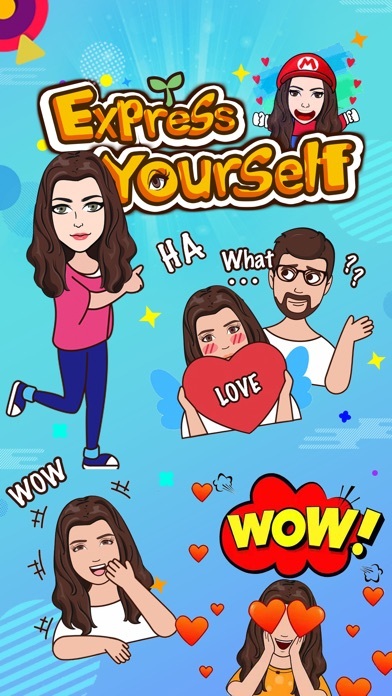 Have you ever heard of an app called Bitmoji? HOWEVER, they should add a new feature where they allow us to save our outfits and our makeup so it’ll be easier to switch back outfits and when we want to make new outfits too!! I love the app and all of its features, but I’d love it even more if the poses were more diverse. For example, I’d like to have a few poses that express sadness, anger, fear, and disgust. Thank you for reading! This app is fun and cute. I think there needs to be more hair options, especially short hair styles for girls. Five stars for regular fun updates. Until then, only four stars.